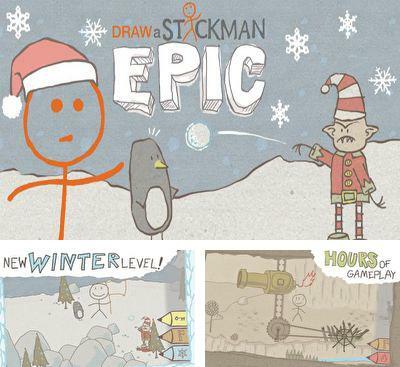 Get now the best Stickman Android games in the world for Android 5.0. 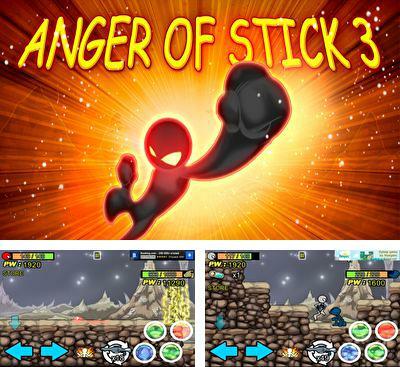 Download Apk of top Stickman android games and Apps for Android 5.0 phones and tablets without any payments. 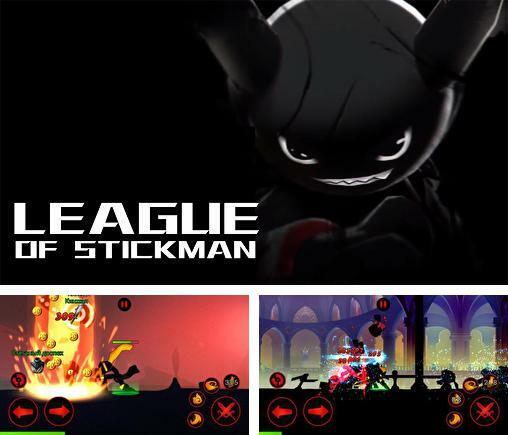 League of Stickman - help the fearless hero fight hordes of evil demons and crush the powerful demon king. 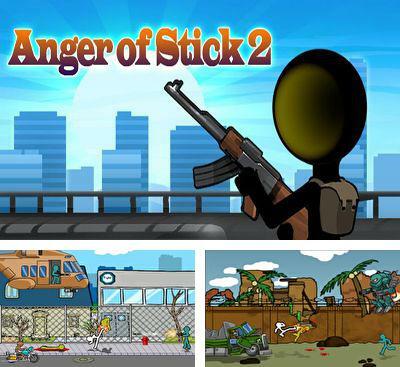 Anger of Stick 2 is a crazy and funny arcade game on Android. 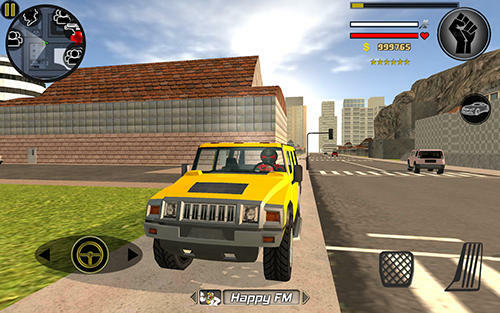 The game represents a cartoon world steeped in crime. 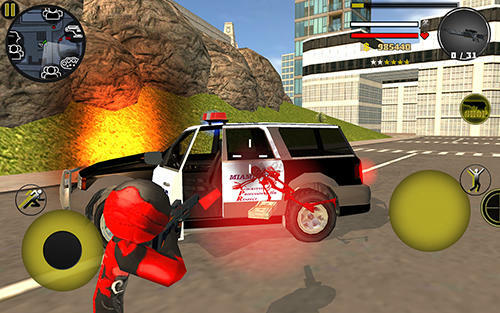 You hero is a cartoon man struggling with rampant crime in the city. 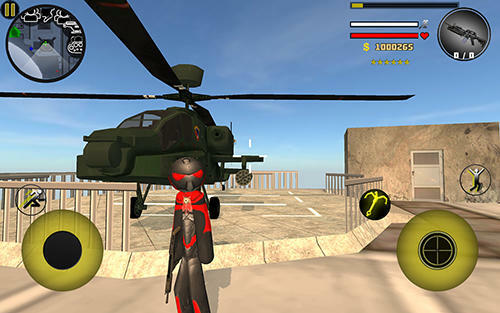 You are to destroy bandits to clear the streets of the city. You will have various weapons and the means of mass killings in your arsenal. 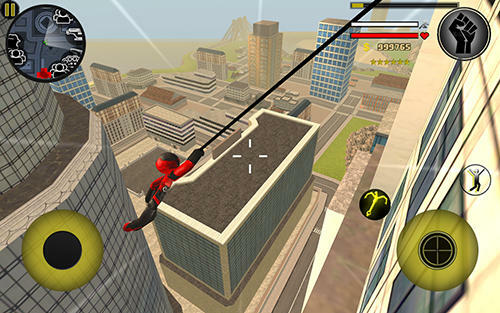 You can also fisticuff and pummel all the criminals. 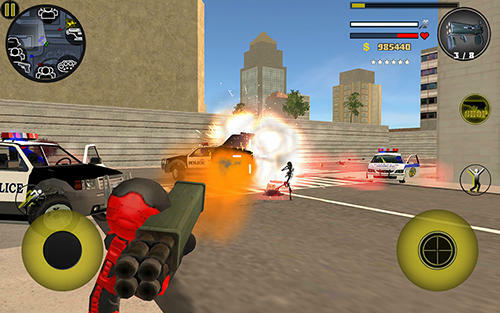 The game has an interesting gameplay, crazy fights and killings, a lot of blood and many other things. 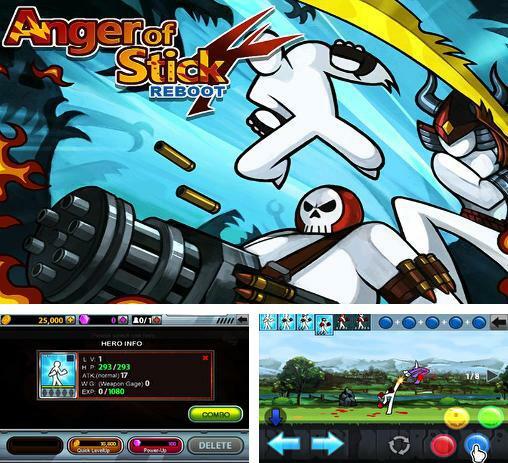 Anger of Stick 4: Reboot - control colorful drown people who can use different martial arts. 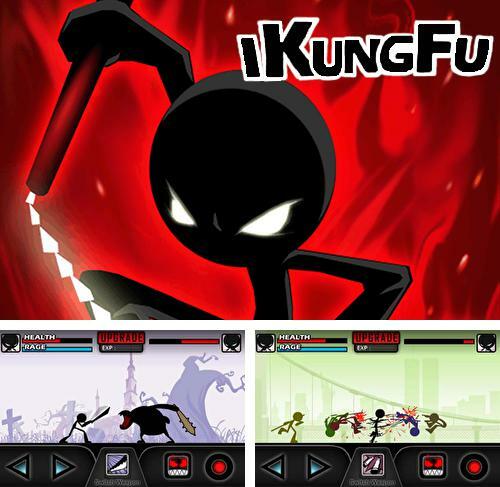 Fight a variety of difficult enemies. 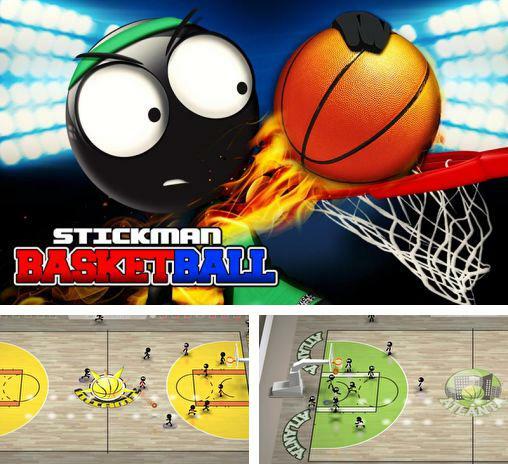 Participate in street basketball championships and win a cup in the game Stickman basketball. 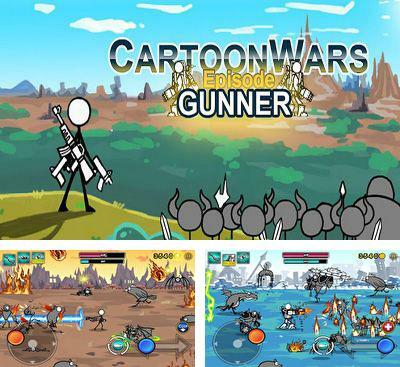 Cartoon Wars: Gunner+ - a very amusing and interesting game. In the middle of the war of the Animation world, the King developed an artful plan of murder the Captain J, whose presence threatened position of the king. The Captain J was attacked by the murderers sent by the King. He survived, but he was seriously wounded and compelled to disappear in mountains. 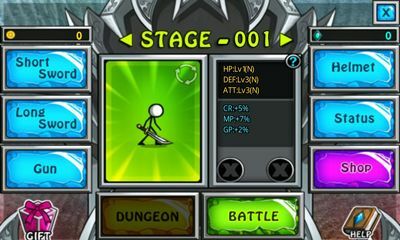 Help courageous J to cure wounds and to revenge the King who betrayed him. 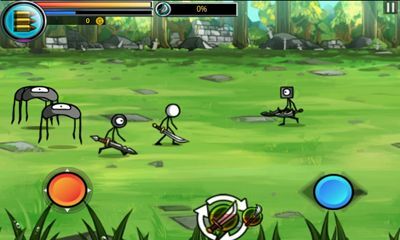 You will run across the field and shoot back attacking enemies and any monsters. 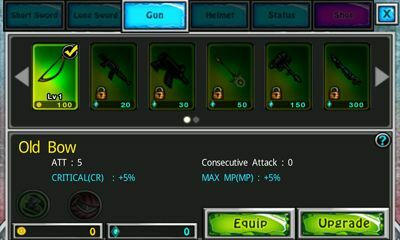 Initially bow becomes your weapon, but later you will be able to get various guns and even laser rifles with a heavy set of armor. 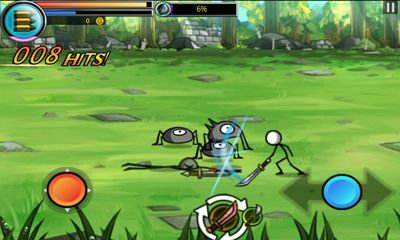 Enemies will meet to you in a large number of variations and abilities, someone will simply stick you with a knife, and someone will shoot at you. All opponents look very ridiculously and when receiving the dose of steel are funny wrapped in a small knot. 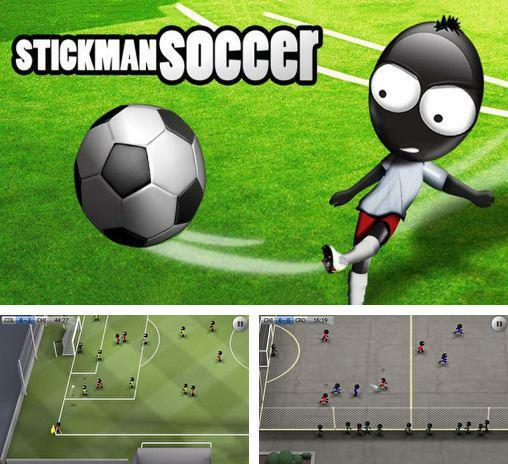 Loved by all Stickman decided to become a football player. 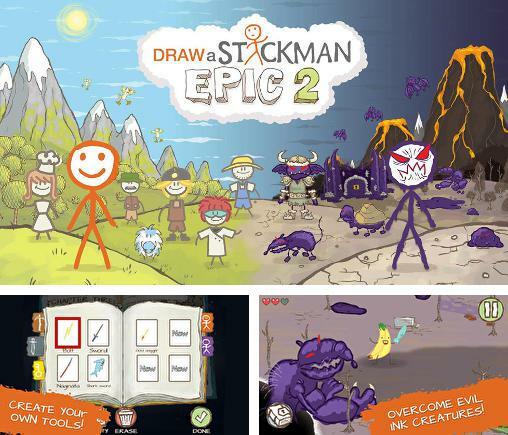 Lead your team to the victory in a fascinating game Stickman soccer. 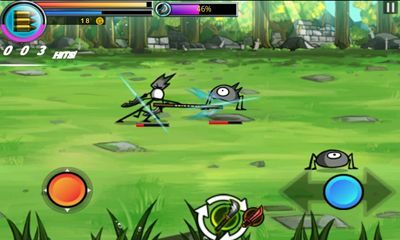 Here is a pleasure for admirers of fights and games in “Stick Man” style - continuation of a remarkable fighting Anger of Stick 3. 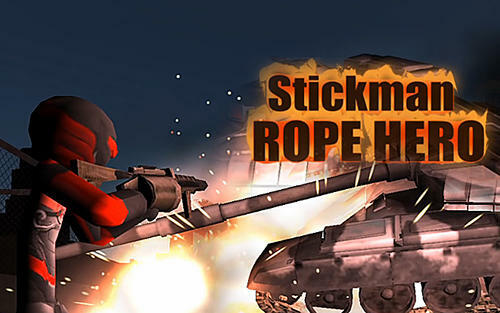 This time our desperate hero will battle to aliens who perfidiously stole and dragged off his beloved. They don't even guess what fatal mistake they have done, nothing will stop our fighter, and even the whole army won't frighten him - he will reach the end, having destroyed all who will be on his ways. 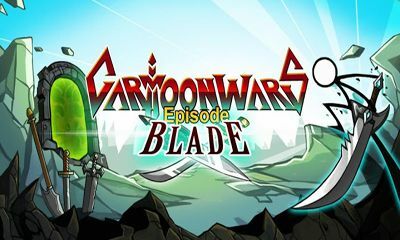 His terrible fighting skills and quite good arsenal will allow to roll in the earth of hundreds and even thousands of enemies! Pass the whole way, having overcome 9 planets and forty levels.